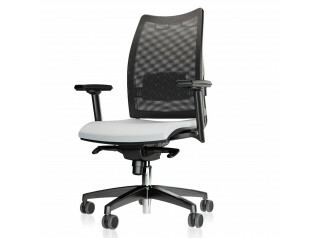 Sabrina Smart Operation Office Chair is a high quality ergonomic seating solution for any corporate office environment. 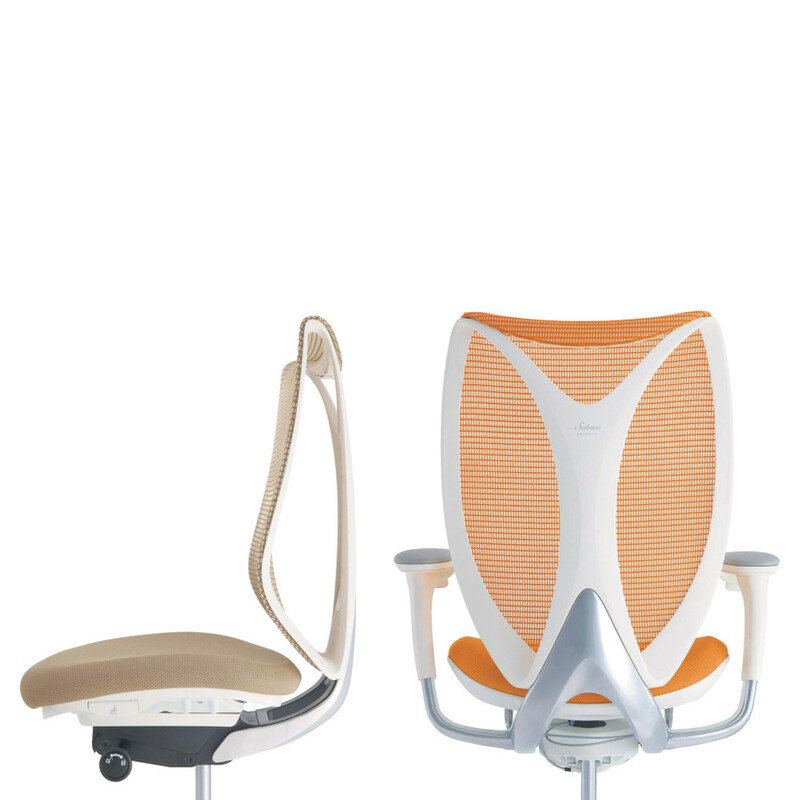 The Sabrina Task Chair supports the body and, simultaneously, follows the body’s movement during the sitting experience. 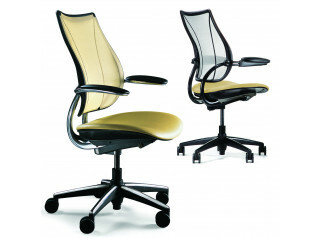 Sabrina Smart Operation Ergonomic seating is available in two models: Sabrina Standard Task Chair, which has a ‘synchro-reclining’ function enabling the chair backrest and seat to be synchronized; and the Sabrina Smart Operation Task Chair, which allows various adjustments to be performed by intuitive operations while remaining seated. 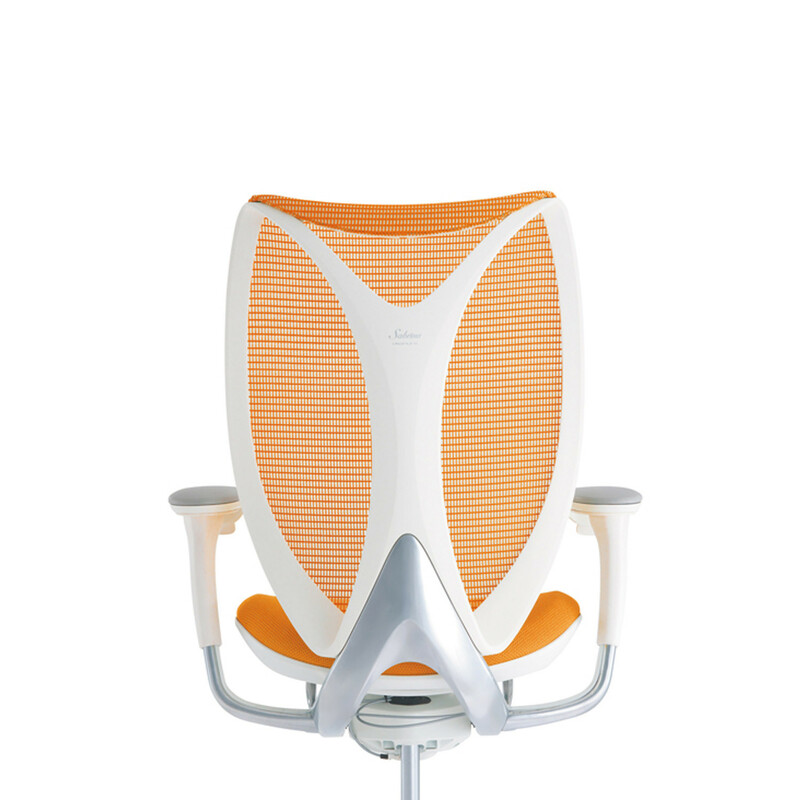 Characterised by its innovative ring structure it makes it not only aesthetically beautiful, but with the organic frame design and mesh backrest functions helps to caress the body in order to help ease office tension. 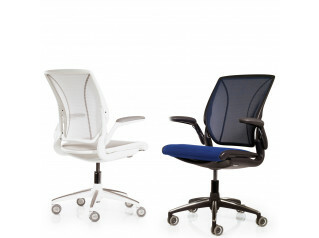 The Sabrina Task Chair is a good representation of Okamura’s philosophy: comfort and design do not contradict but interconnect. 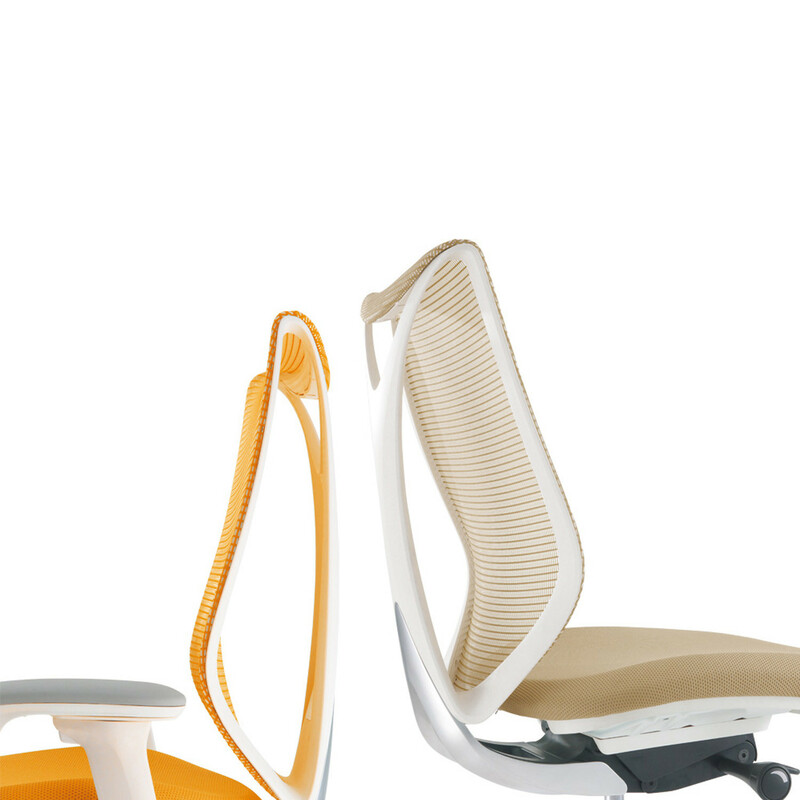 The customisation options include having the chair armless or adjustable armrests; the body colour can be black or white; then the seat and backrest are available in a variety of colours. Optional extras include a: Fixed headrest; Coat hanger; Adjustable lumbar support. 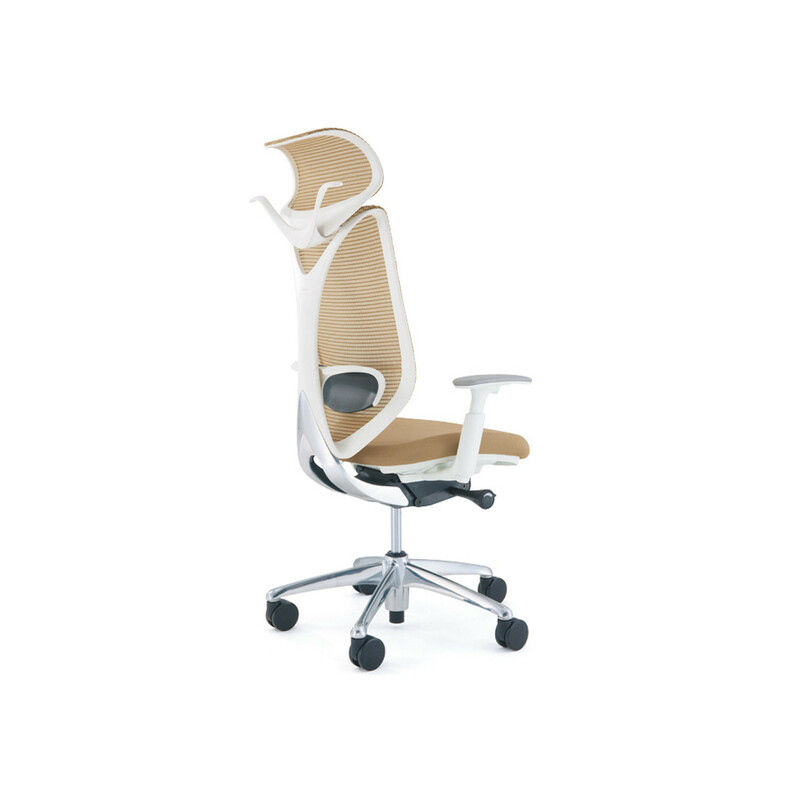 See more products by Okamura. 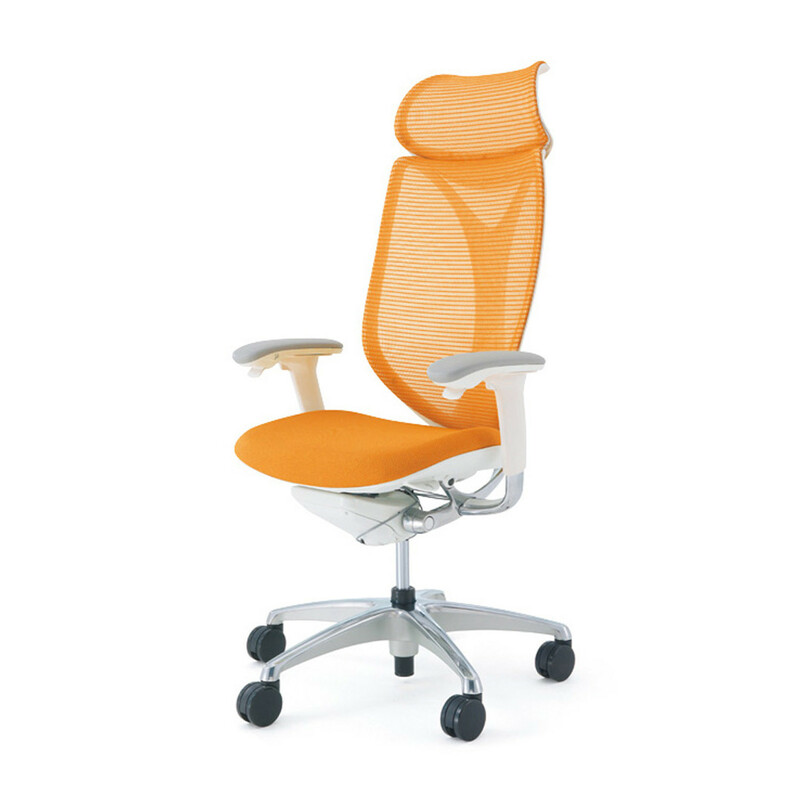 You are requesting a price for the "Sabrina Smart Operation Office Chair"
To create a new project and add "Sabrina Smart Operation Office Chair" to it please click the button below. 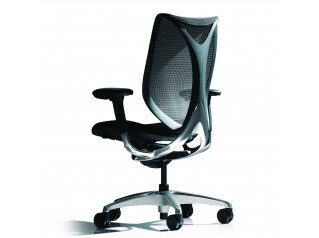 To add "Sabrina Smart Operation Office Chair" to an existing project please select below.